Minta supply temperature sensors to many of the worlds Aero Engine Manufacturers and their sub-contractors. 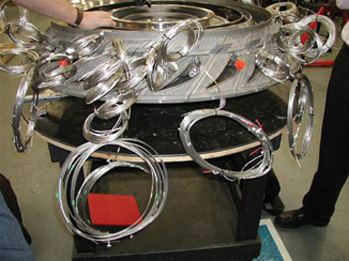 Minta supply temperature sensors to many Aero Engine Manufacturers and their sub-contractors for both Commercial and Military Engine Development programs. Minta are involved in the next generation of greener, cleaner and environmentally friendly Aero Engines.